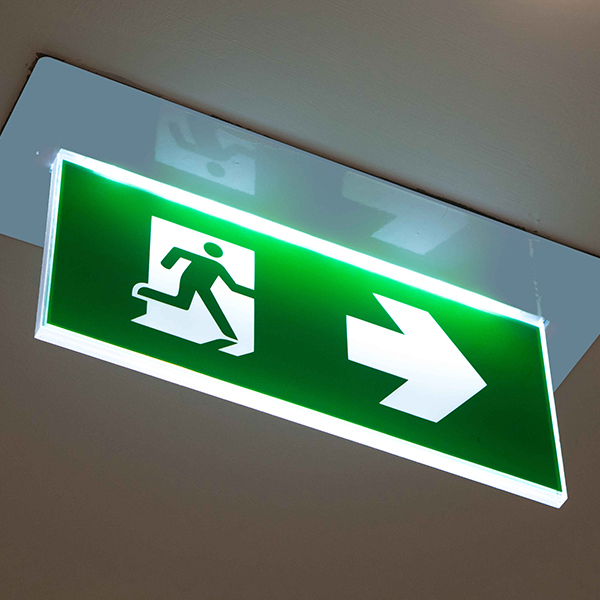 installations to emergency break downs. 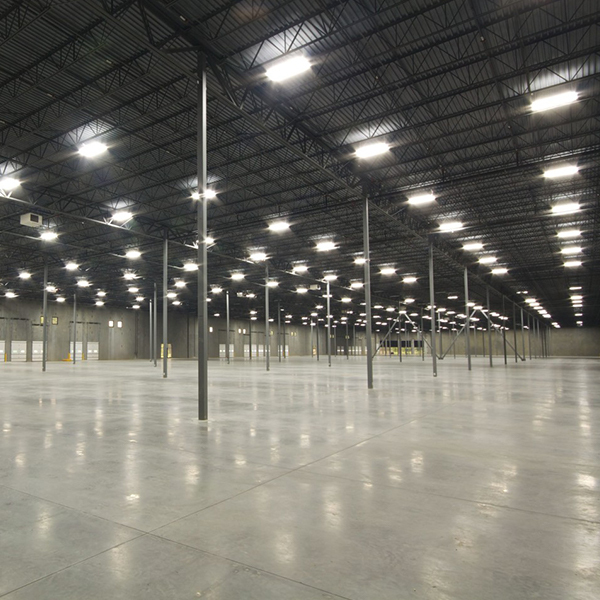 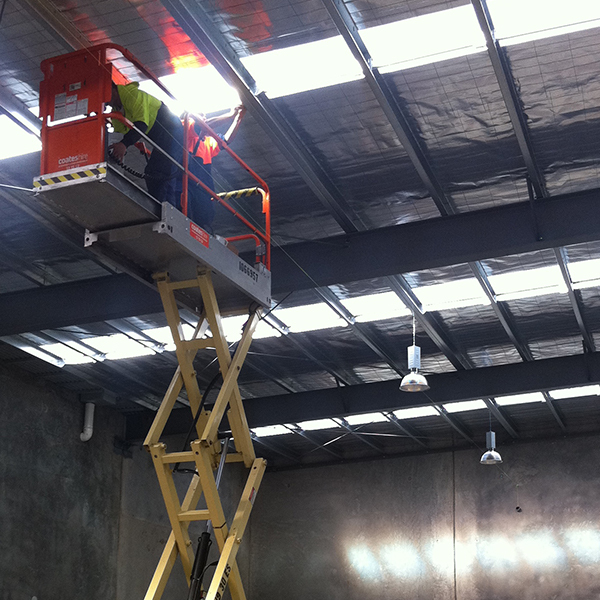 Our expertise encompasses electrical installations, electrical maintenance, emergency break down and scheduled maintenance services. 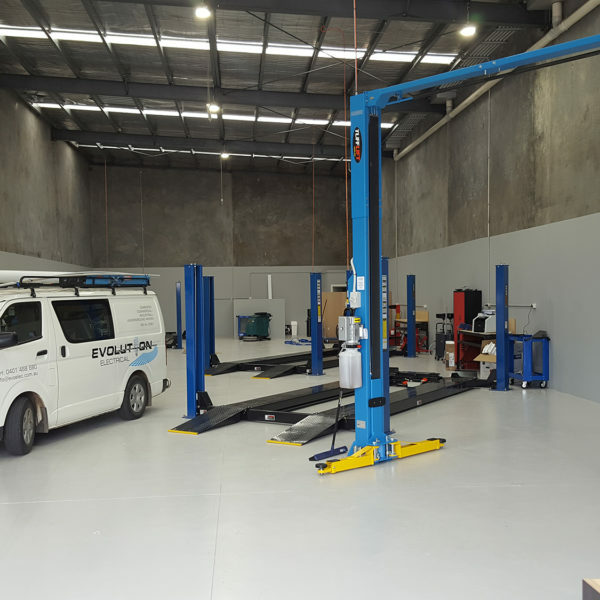 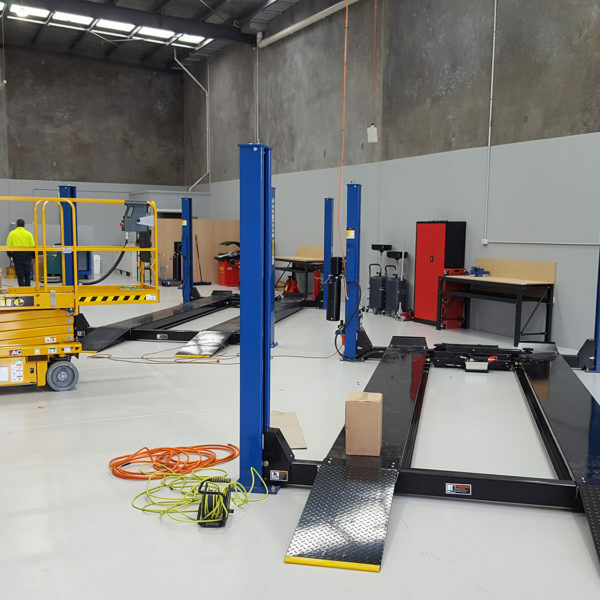 With a team of experienced and qualified industrial electricians and technical specialists, Evolution Electrical services a huge range of industrial and commercial clients throughout Melbourne and Victoria.